We align you with a real person based in the USA. 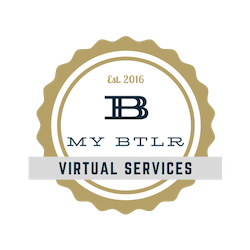 You get a dedicated virtual assistant matched to your specific personality, needs and tasks. We know you have a lot on your plate. Delegate what you don't have time for ... or what you don't want to do. You can then concentrate on the critical aspects of your business and your virtual assistant can handle the rest. How many hours do you waste on simple, mundane tasks? You can easily get hour back by delegating to an assistant. We help entrepreneurs. Let us help you get started. Start the conversation today and schedule an in-depth consultation to see how we can help.